The Grist Mill has few visitors in the winter and makes it an excellent time for the serious investigator to do some work. It is quiet and in most cases, uninterrupted. There was a time when the activity in the Gretchen's Lock area was outstanding. You would hear things, see apparitions, even be touched. It has not been that way for a couple years now. G12 rarely goes down here because it seems there is nothing remaining. But on the really cold, quiet nights, you find they are still lingering and will make themselves known. Our mood is usually lite and inviting when we come here. Our efforts at communication are usually met with success, I feel, because we are sincere. 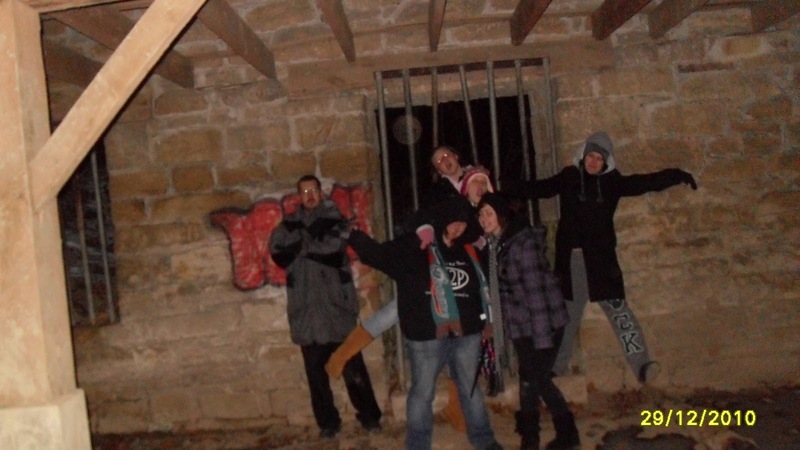 Tonight, we did several EVP sessions as a group, and then we put two in the center of the mill, while everyone else manned a specific corner. 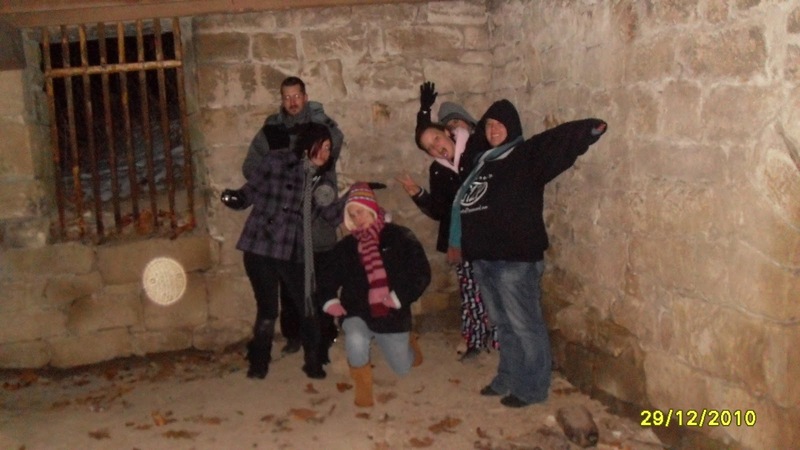 Only the two in the center did the EVP session. We paired different people up to see if we would get a better response. We are still analyzing the recordings. That will take a couple days. The usual faces appear again and again in my midnight run crews and they are getting very good! They are imaginative and professional. 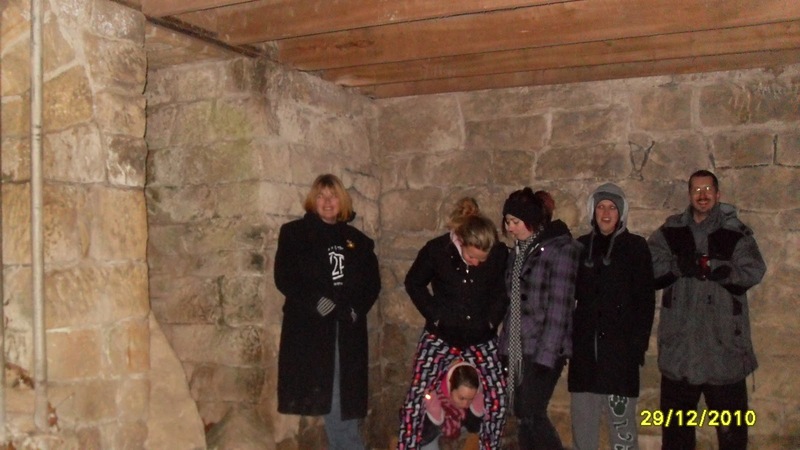 G12P will be out there looking and gathering information to further our understanding of the Paranormal world. We are looking for other areas to explore. If you know of any, please let us know! Is there anybody by the name George Hambleton age 18 associated with the park? It seems he is trying to make contact. There was James, Isaac, William, and John, I believe. I don't recall a George, but we can look into it and see.